The event was co-hosted with the Athol Bird and Nature Club, and was attended by a full house of visitors in the Harvard Forest Fisher Museum. Learn more about the Witness Tree project and explore the blog. 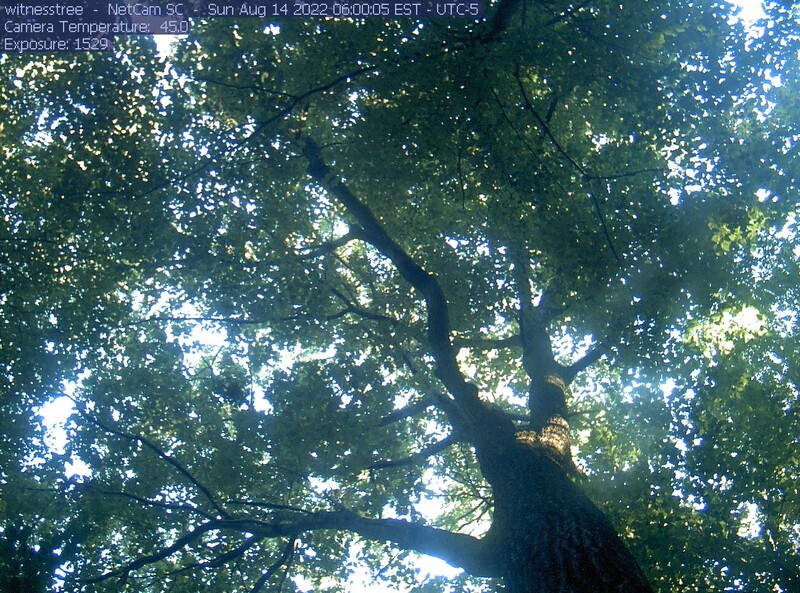 Check out the Witness Tree webcam.